I am a little behind due to a rush of orders, please Click Here to send any requests for rush order, Devices or questions. 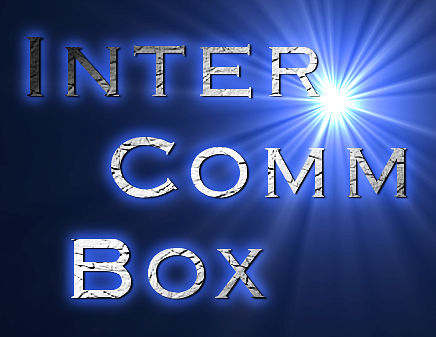 Click on any models below for examples of IDC InterComm boxes. Looks may vary a little from box to box even in the same model. as of12/01/18 the model number system changed. IDC2032RFX IDC Direct-Linc FX IDC2201DFX More examples are added all the time. I started writing "Ghost box" codes for these tuners in 2014 and have written more than 110 different codes to date. I can customize a code for your needs. I am a reliable professional with over 30 years of electrical/electronics experience. I listen to my customers and work with them to address their needs through innovative solutions. 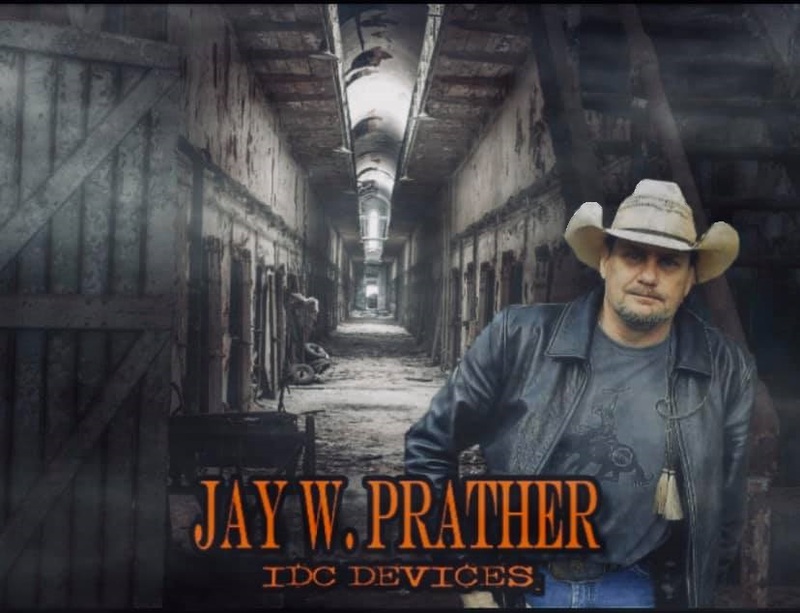 I have been creating personalized, paranormal equipment since 2010.My Bio Here. I offer 12 Devices with more than 234 possible combinations/variations. I am continuously developing and testing new paranormal investigation equipment to aid those in the paranormal field. Check Out IDC Devices on Facebook! Coming soon.... Single-board microcontroller using a USB interface and open source hardware you will be able to have all the devices compatible with each other as well as you will be able to control and save the data produced. Please allow 2-3 weeks (as of 01/10/18 I am back logged 6 months build time) for me to build and ship your IDC box. Each one is hand made and tested. If you need it sooner please contact me before ordering. 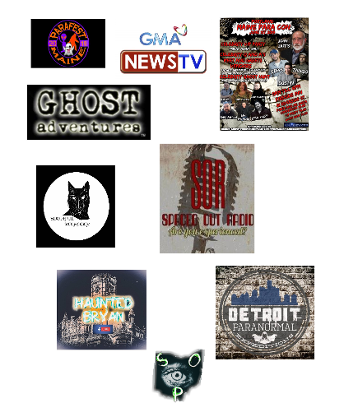 As mentioned here at ITCVoices.Org<Link Here to new page to read on Ghost Box recommendations. "On behalf of the people on "the other side" and myself, we deeply thank you." Doug C.